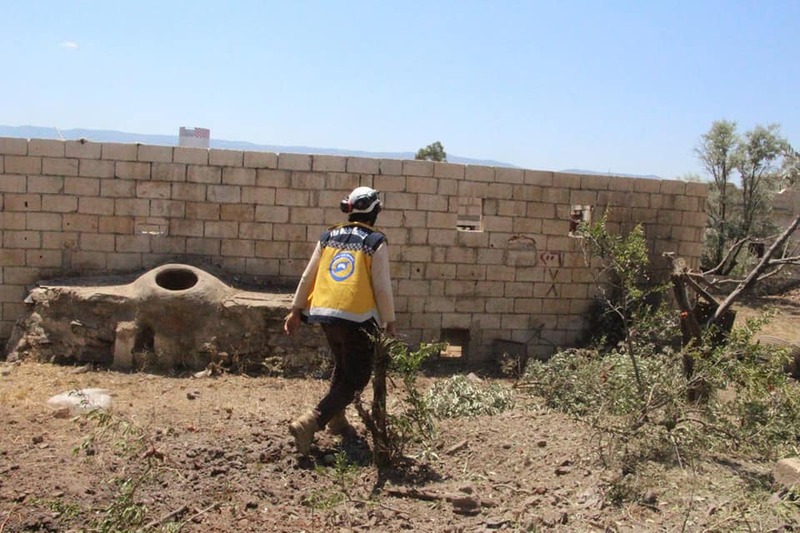 Two dead and five wounded civilians were registered today following an air raid by the regime on the city of Ariha in the province of Idlib. The regime also bombed the Al-Oruba school in the city, leading to significant damage. Today, the regime targeted the cities of Haritan and Kafr Hamrah in the province of Aleppo with dozens of missiles. This led to significant destruction of civilians’ houses. Several battles took place today between the Syrian Democratic Forces and the regime’s army in the countryside of Deir Ezzor. Today, a Russian reconnaissance group entered the city of Souran in the province of Hama in what appears to be the start of a Russian observation point in the city. Syrian security agents arrested nearly ten people today in the city of Al-Tal near Damascus. The detainees were taken to unknown destinations. According to the Syrian Network for Human Rights (SNHR), 557 arbitrary arrests took place last May. The regime is responsible for 87% of these arrests and among them there were 26 children and 56 women. SNHR reports that 3415 individuals have been arrested since the beginning of the year. 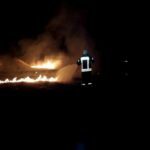 According to the SNHR, six members of the Syrian Civil Defense, the White Helmets, were killed in the month of May. Three attacks on rescue centers took place during this month. Twenty-eight white helmets have died while serving or murdered since the beginning of 2018. 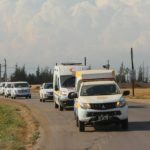 The motorway between the cities of Homs and Hama opened today after being closed for six years because of the conflict.